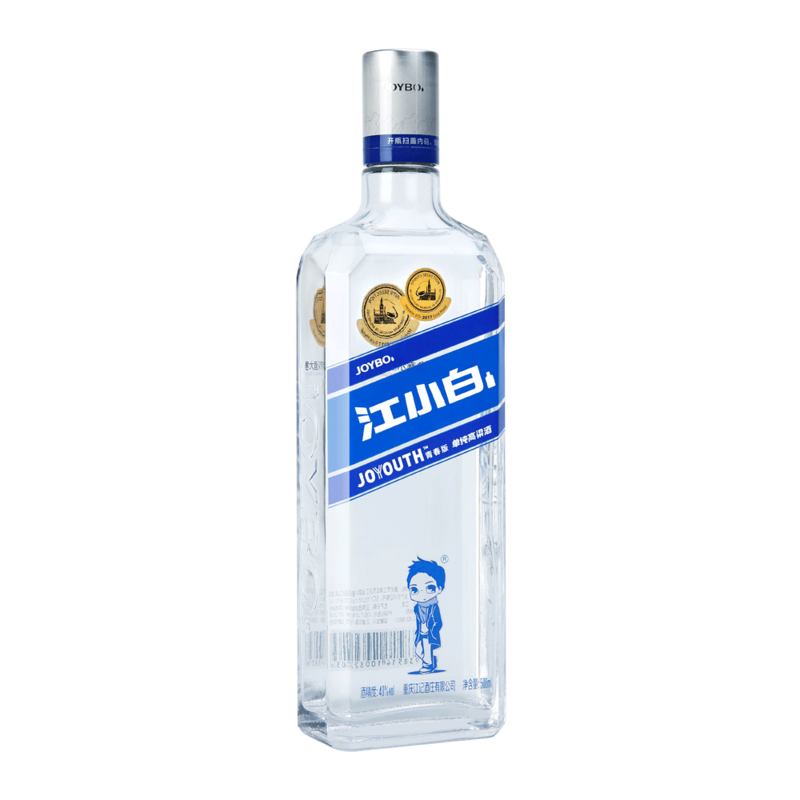 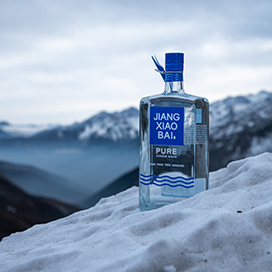 THE DISTINCTIVE FLAVOR CONJURING UP THE MOUNTAIN CITY’S AURA. 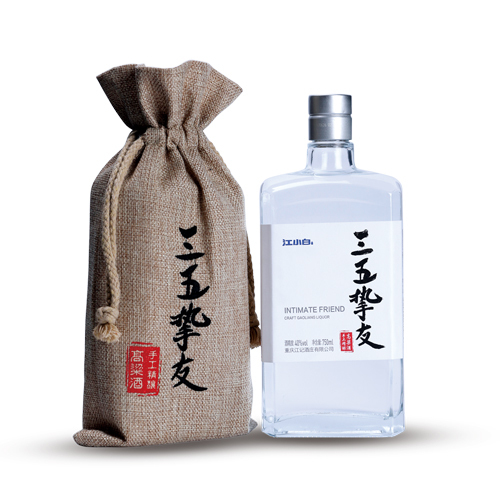 “Chongqing Flavor” is a commemorative product that Jiangxiaobai customized for the 20th anniversary of Chongqing’s direct jurisdiction. 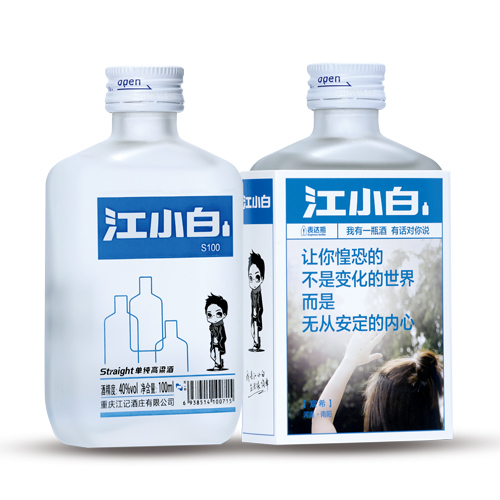 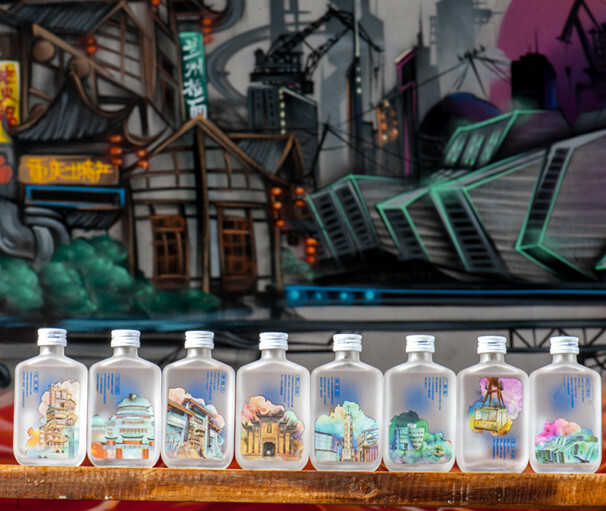 In total there are eight bottles. 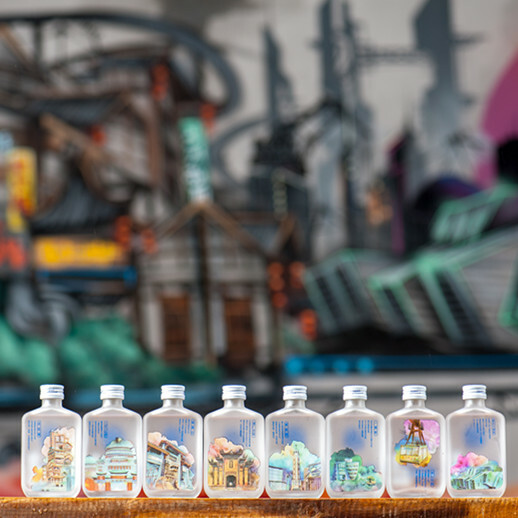 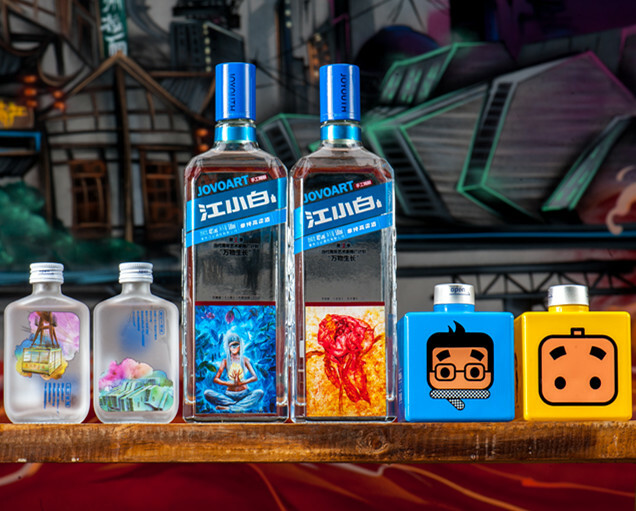 Using eight Chongqing landmarks drawn by artists as background, the bottle design shows the vibe of “one bottle, one world” to make you feel the unique artistic charm of the Mountain City Chongqing.